The Riverside Majestic Hotel Astana Wing Kuching is the latest hotel in town and it is creating a buzz on social media as well as travel forums. 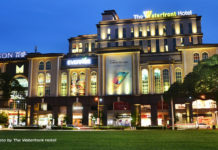 Rated at 8.3 out of 10 on Booking.com, the hotel is in fact an extension of the Riverside Majestic Hotel, and is owned by the Sarawak Economic Development Corporation (SEDC). 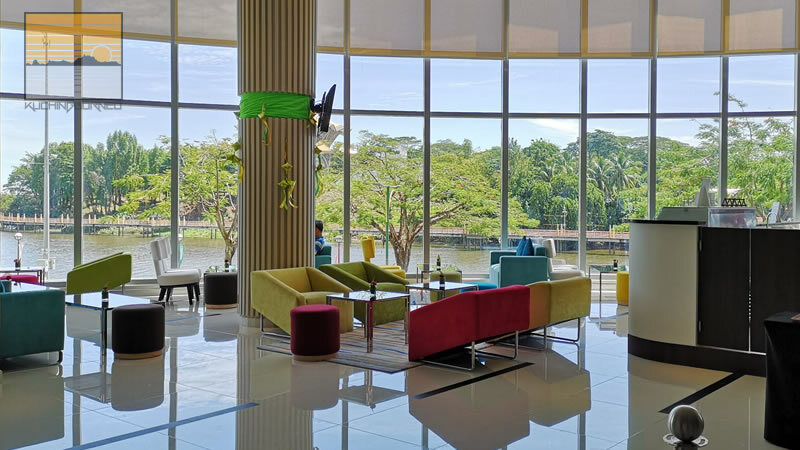 If you happen to stumble upon this article because you are looking for a hotel, here’s five reasons why the Riverside Majestic Hotel Astana Wing Kuching would be perfect for your stay when in Kuching. If you check out the list of hotels located in the middle of Kuching City, Riverside Majestic Hotel Astana Wing Kuching is one of them. This means you are staying in the middle of everything, from night spots, to food areas, shopping places and of course local attractions. Staying in the middle of Kuching means everything is just a walking distance from the Riverside Majestic Hotel Astana Wing Kuching. 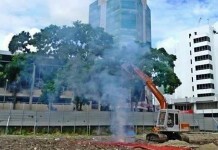 Kuching doesn’t have many high rise buildings and even if there are some, it is closed to the public. The Riverside Majestic Hotel Astana Wing Kuching has hundreds of rooms facing Kuching City. These rooms offer an amazing view of Kuching, day or night. As a bonus, the hotel’s Sky Lounge which I talked about before, is also a very popular place at night! 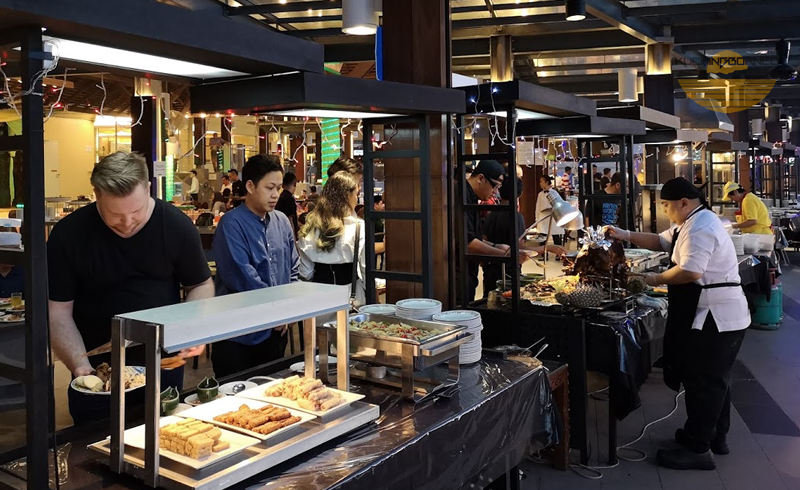 Live action food stalls at the buffet at Grand Margherita Hotel. Guest at Riverside Majestic Hotel also get to enjoy discounts. 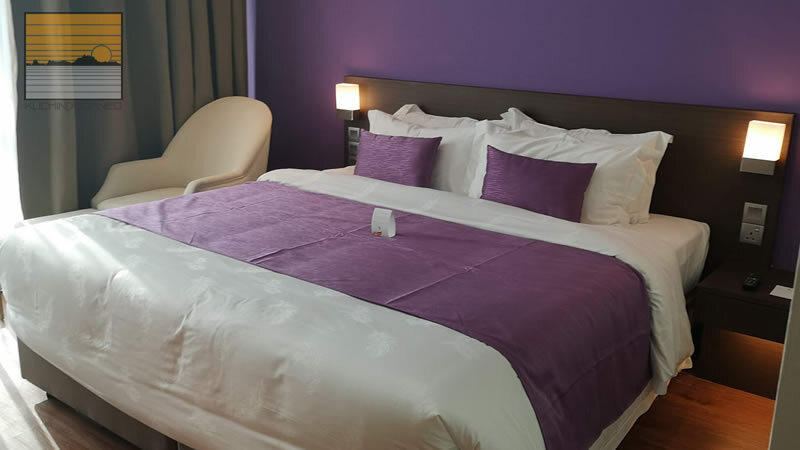 Staying at the Riverside Majestic Hotel Astana Wing Kuching allows guest to enjoy special rates and privileges in their other sister hotels like the Grand Margherita Hotel and the Riverside Majestic Putri Wing. In fact, there are also promotions every now and then to their sister hotel at the Damai Beach. This means you not only get to enjoy the city side of Kuching, but the sea side. Damai Beach Resort is one of the few hotels available for booking at Kuching’s Damai Beach. The soft bed at the hotel. I know some aren’t exactly particular about this, but I am. During my brief stay at the Riverside Majestic Hotel Astana Wing Kuching, the towels were the softest I’ve ever used in a hotel. Adding to that is the strong hot and cold shower and the really lovely bed which made sleeping so much fun. 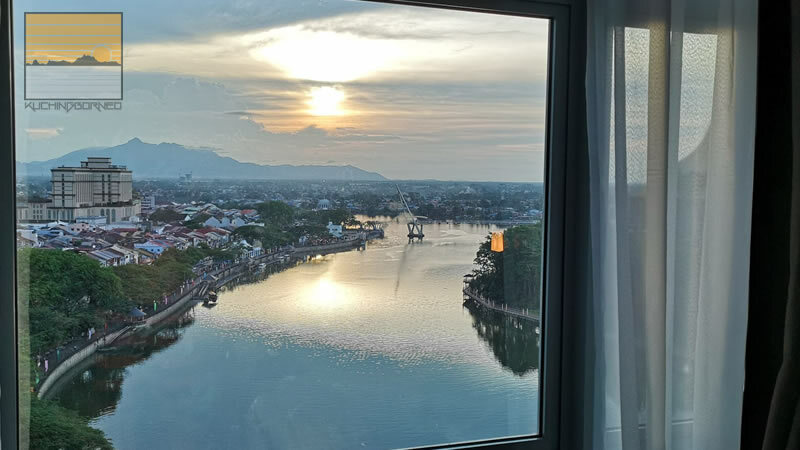 I’ve listed four reasons why the Riverside Majestic Hotel Astana Wing Kuching is the perfect choice in Kuching, and pricing is one of the key reasons. 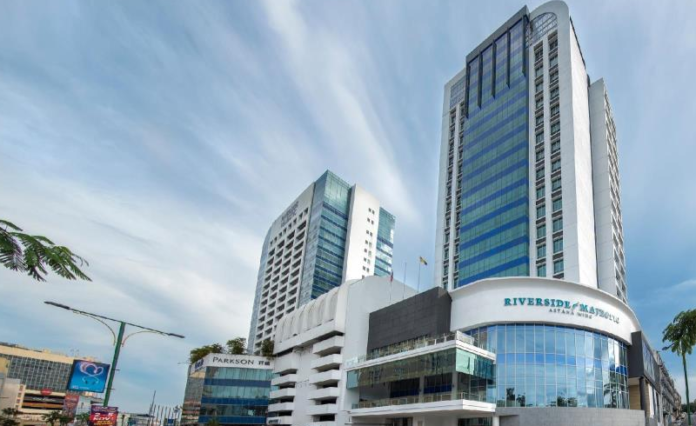 For a star studded hotel offering fresh rooms and a perfect view of Kuching, Riverside Majestic is one of the lowest priced central located hotels in Kuching City.